Uber has hired its first chief diversity and inclusion officer. The ride-sharing company is bringing on Bo Young Lee, currently the head of diversity and inclusion at Marsh & McLennan, a large insurance and business services firm. An Uber spokesperson told Gizmodo that Lee will start working at the company in late March in New York. It is painfully obvious why Uber would bring in someone to fill such a role. The company has been trying to redeem itself since former Uber engineer Susan Fowler’s blog post helped reveal Uber’s toxic and discriminatory work culture. 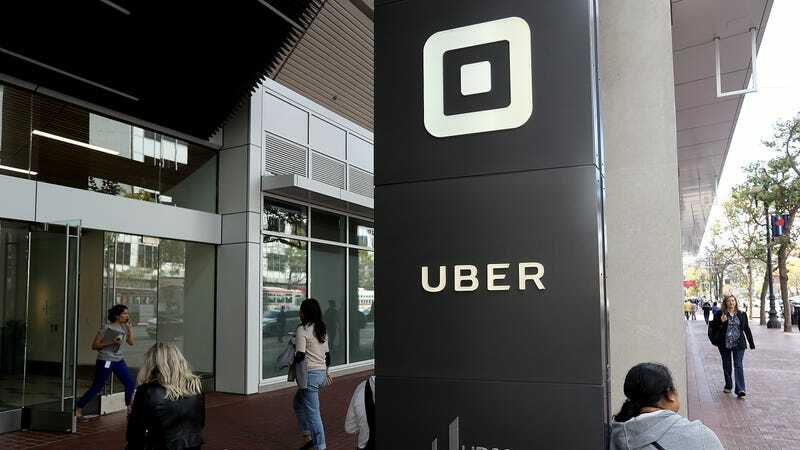 Fowler ultimately prompted Uber to conduct an internal investigation into its corporate culture, which resulted in a report on how it could clean up its act. It’s clear Uber needs some help fixing its corporate culture—and not just because of Fowler’s detailed account, the ensuing investigation, and what felt like a daily bad headline for the company. Uber also shared last year, to no one’s surprise, that it is predominantly white and male, like the rest of Silicon Valley. Uber’s March diversity report showed that women make up less than a third of the company, with no black or Latinx employees in tech leadership.